Can a Coach roll too much with the Students?? 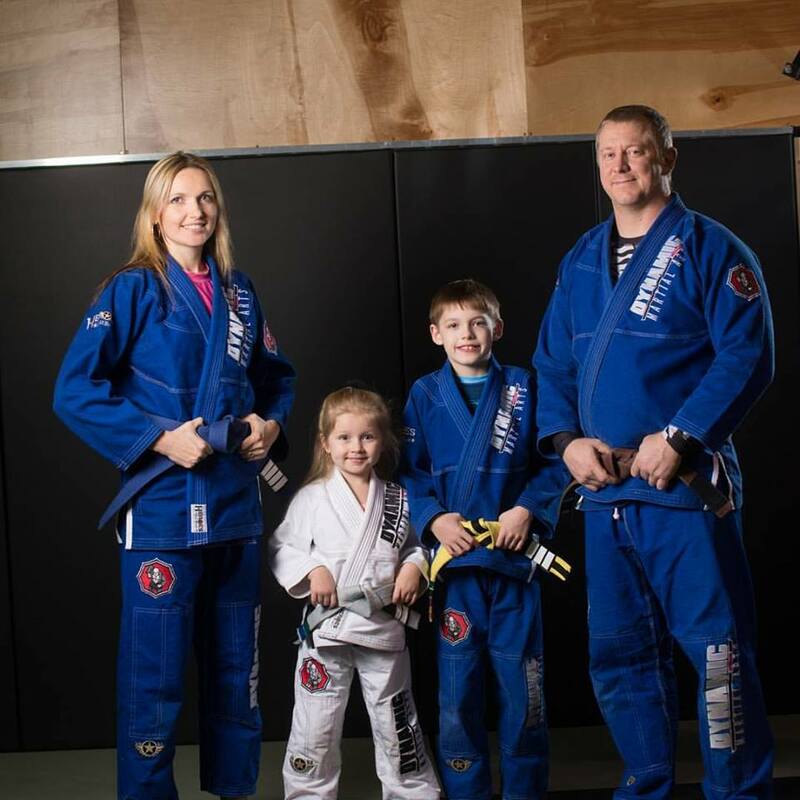 It is great to have a coach that will get on the mat with the students and train. It is often a badge of honor, a way to lead by example, and proof that the coach is a legitimate source of instruction. This article is not an aid to help determine if your instructor is a sham. 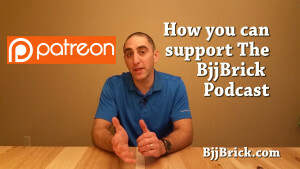 I simply want to invite coaches to consider an important tool for teaching jiu-jitsu. If you are a coach and you roll every round, you might consider a different option. Try rolling most of the rounds with the students. 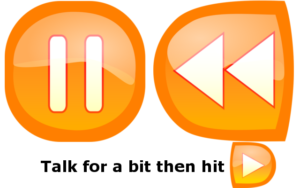 Use the rounds that you sit out, to watch the students roll. This is a great opportunity to look for areas of improvement and discover strengths of your students. I know that you can do this when you roll with your students, but students roll differently with their coach. By watching your students roll, your lesson plans can be adjusted to the needs of the room. Simply guessing what technique to work next is unlikely the most beneficial way to plan future lessons. Observing students roll is also a good way to correct poor mat behavior. Someone may not be a mat bully to you or even able to put you in unsafe positions. But when you take a step back you can better identify a mat bully, and request that a change in behavior is made (something the rolling partner may not be willing to do for themselves). 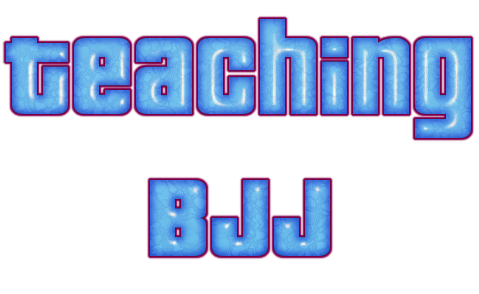 Look across the spectrum of sports- coaches don’t typically take the role of participating to the degree of a BJJ coach. Why is that? I have two main reasons. 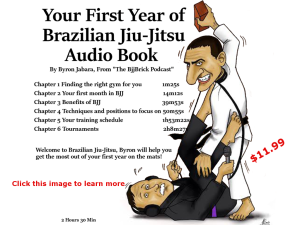 The first, is most coaches in BJJ are actively trying to get better at the sport so their participation is benefiting themselves. 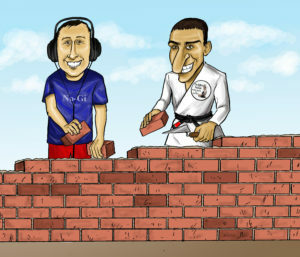 The other reason speaks volumes about jiu-jitsu. In many cases coaches can outperform the students (even if they are significantly older or not as athletic). Therefore by being an “on the mat rolling coach” is providing the students with competitive and technical training sessions. I am not advocating that coaches stop rolling with students. I am saying that it may be beneficial to take a step back and make observations and corrections from the sidelines. After all how many football coaches do you see putting pads on? How many basketball coaches are blocking shots? How many baseball coaches do you see hitting home runs? How many boxing coaches do you see land a knockdown punch? Watch the video below to learn more about rolling too much with your students. Great coaches may not always be doing the sport, but they are great at transferring knowledge and changing habits. A wise coach will spend some time observing students and making changes. Lesson of the week: Dealing with traffic and taking a detour to still reach your goal.